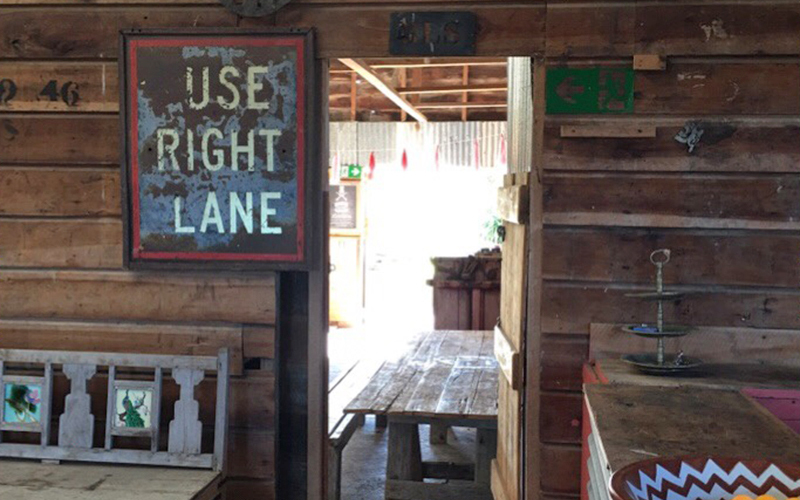 The NZ barn experience doesn’t come more authentic than Outfoxed’s HQ. 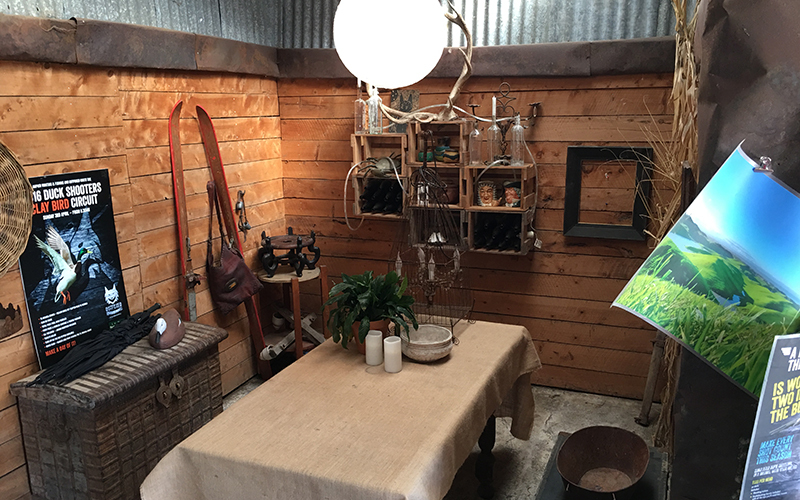 Rustic and charming in just the right proportions, the ethos behind Outfoxed is about getting away from it all and having a bloody good time without the restraints of modern day life. A place where you can let loose and escape the rat race. 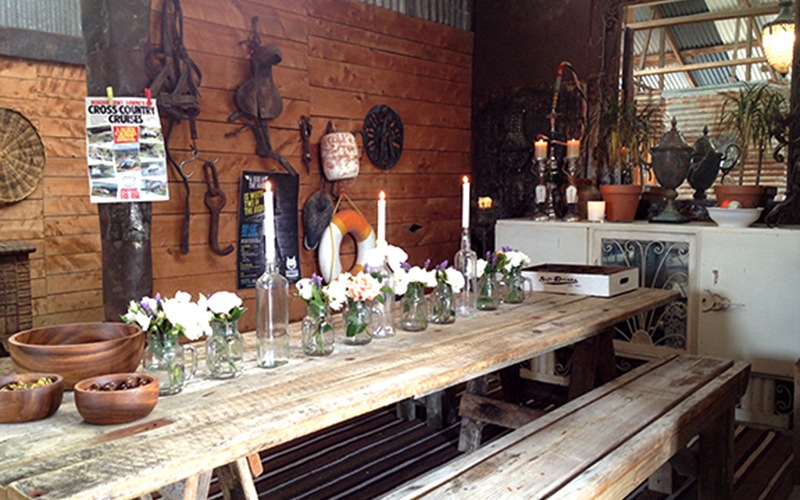 Team building events, hen & stag parties, 21 birthday parties, or a classic NZ experience event – the chandelier in the unpolished barn sets the tone. 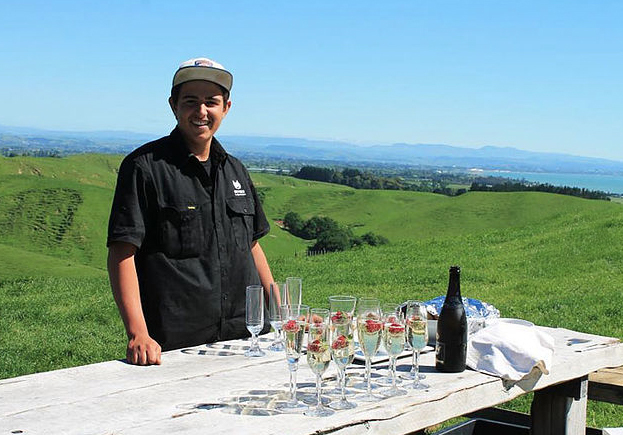 The barn is on a farm surrounded by hills and vineyards, 20 minutes from Napier or Hastings. Inside, there’s room to party and dance between the rickety walls of the pool room, there are alcoves around the central space and nooks & crannies everywhere. 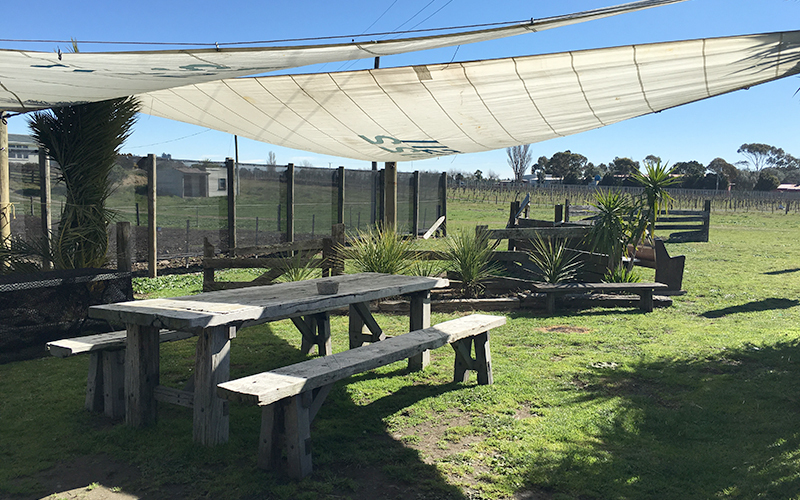 Outdoors is a sheltered, sail covered seating area with wooden benches looking out over grass paddocks rolling down towards the sea. We love to see people having a good time, we’re set up to make sure you do!